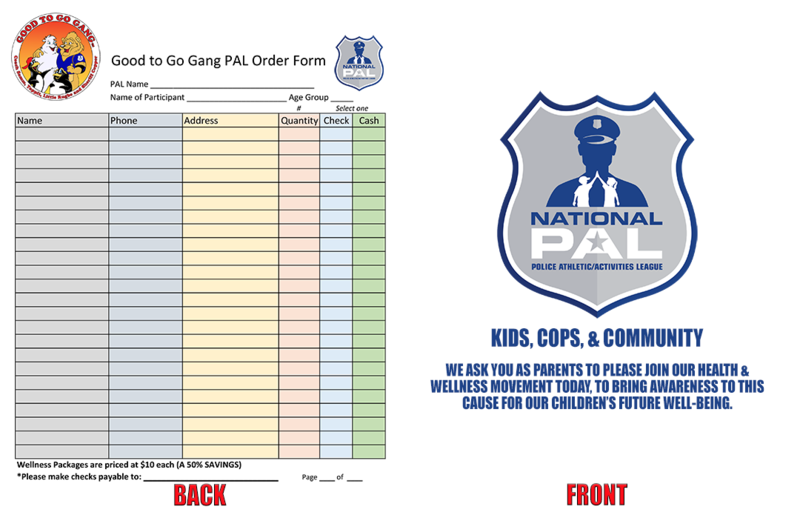 The Good to Go Gang has launched a campaign to help children involved with the National Police Athletic/Activities Leagues! in conjunction with other tools to promote physical activity. 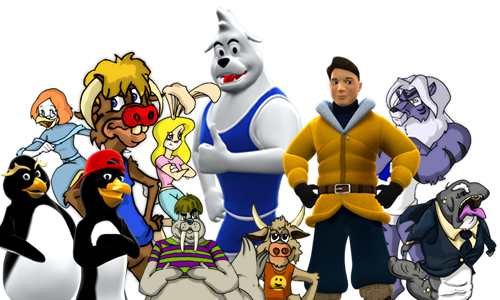 We made it even easier to gain access to the Good to Go Gang animated exercise library! 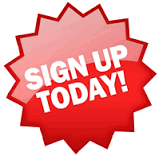 Elementary Schools in over 30+ States have signed up thus far for the upcoming 2016-2017 school year. 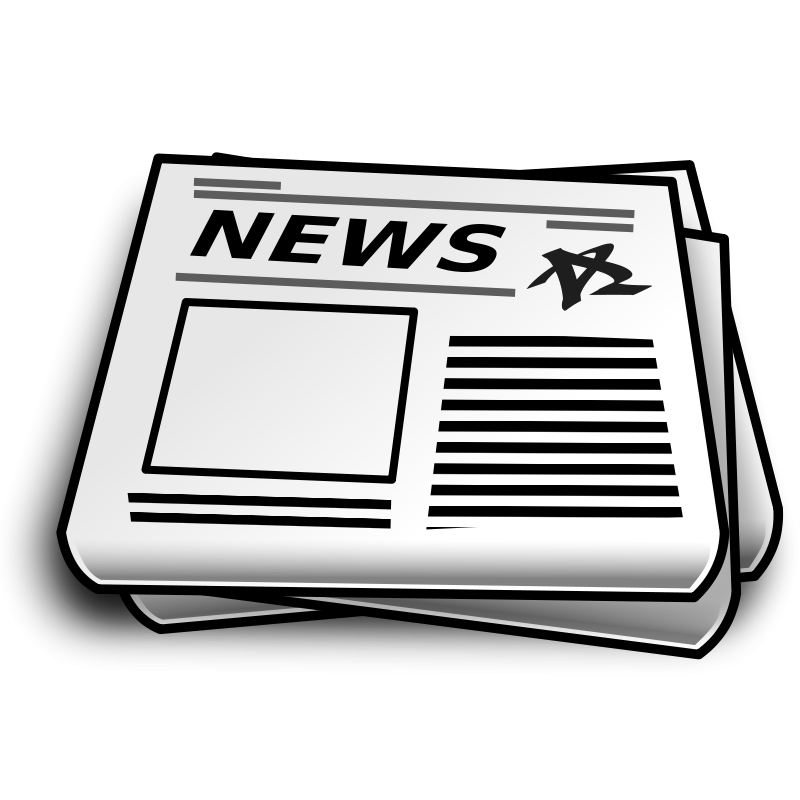 Note: You may need to update or enable your Adobe Flash player in order to stream the videos online. If you encounter trouble contact your local IT department for assistance. Click the Play button to view our must see video regarding our Wellness Campaign! This video can make many positive changes to a child's life. informative presentation before it's too late to take action! AN EXCELLENT ONE OF A KIND HEALTH & WELLNESS FUNDRAISER!!!! THRIVE MARKET, an ecommerce site on a mission to make healthy living accessible to all, is donating FREE memberships (a $59.95 value) to all Good to Go Gang Teachers! 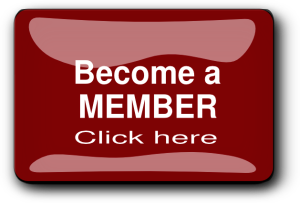 SIGN UP FOR A FREE MEMBERSHIP BELOW! 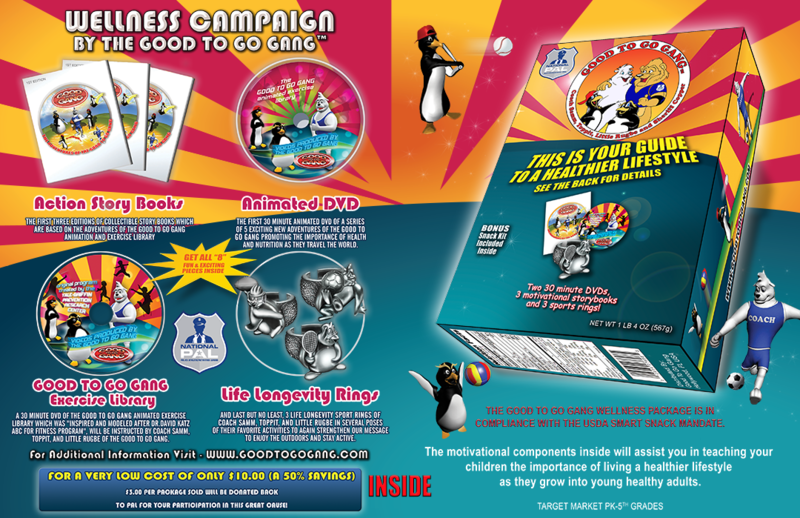 The Good to Go Gang animated exercise library was recently approved as a resource for classroom physical activity. Approved by Wellness Director Lisa Perry who has a database of 30,000+ schools with 18 Million Students! 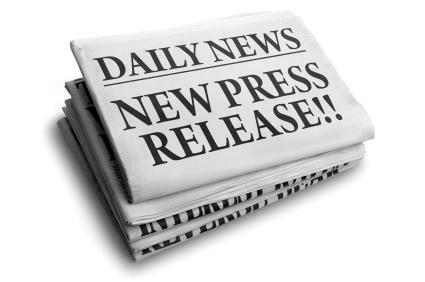 Click here to view the Press Release from Dr. David L. Katz, Founder of the Turn the Tide Foundation. "We developed the ABC for Fitness program because we know there is significant health benefit in getting at least 30 minutes of physical activity every day, and we know that few schools provide it. By addressing that same principle with fun, engaging, animated videos, the Good to Go Gang Program makes a noteworthy and appreciated contribution to children's health." 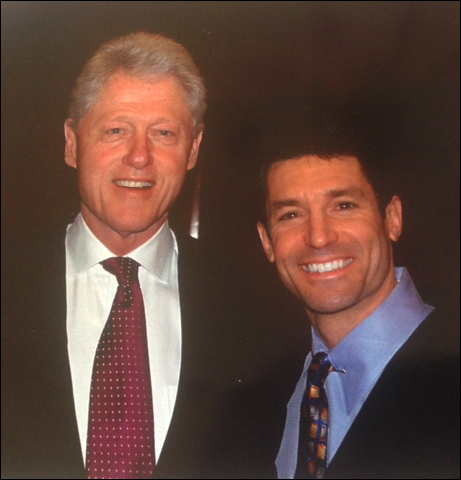 Former president Bill Clinton with Dr. David L. Katz. Dr. David L. Katz, key note speaker at the governor's convention, speaking on the epidemic of childhood obesity. Founder and Director of the Turn the Tide Foundation speaks about the Good to Go Gang. Click on "Programs" up at the top of the page and scroll down toward the bottom. Lt. 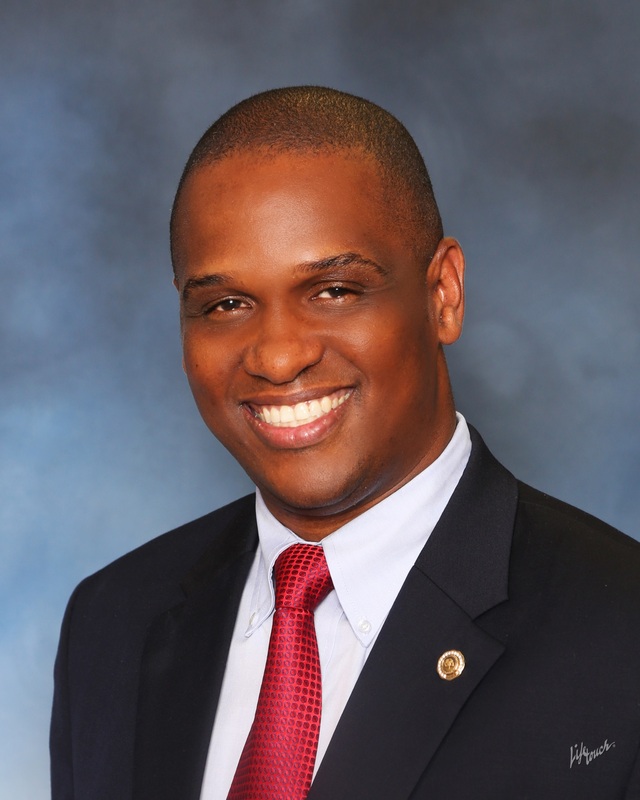 Colonel Otha Thornton officially joins the Good to Go Gang as our ambassador of Health and Wellness! 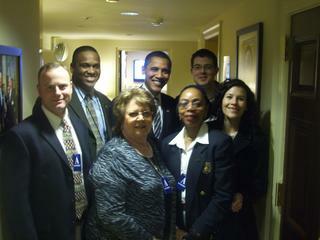 Otha Thornton is shown in the photo with staff in the West Wing of the White House. CLICK HERE for Otha Thornton's Bio. We at the Good to Go Gang will be expanding our reach to over 1,100 schools in California by joining forces with the California Association of African-American Superintendents and Administrators!